Are you sure that you are getting the most out of My Combell? These Power Tips will help you become a real Combell Pro. We recently developed a couple of new smart features specifically for the management of domain names. 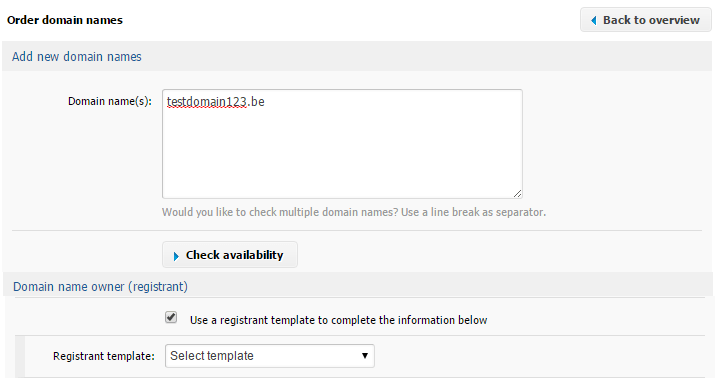 One of the new features in My Combell is the possibility to use Registrant Templates, which allow you to easily provide information in advance, which can then be used to register a domain name. This way, when you register a new domain name via My Combell, you can easily select this information and reuse it. So, it is no longer necessary to provide the same registration information every time you register a domain name. And if you use new registration information for the first time, you can immediately save it for later use. If you have many domain names with Combell, you may want to consider using our new domain overview. By enabling the “My domain names” feature via Settings > general settings, a new overview will appear on the My Combell start screen. Thanks to our new overview, next to the domain name, you can immediately see the expiry date and the status of the domain names, but also click to view associated services. That is what we think too. These features have been developed based on the feedback that we receive every day from our customers. 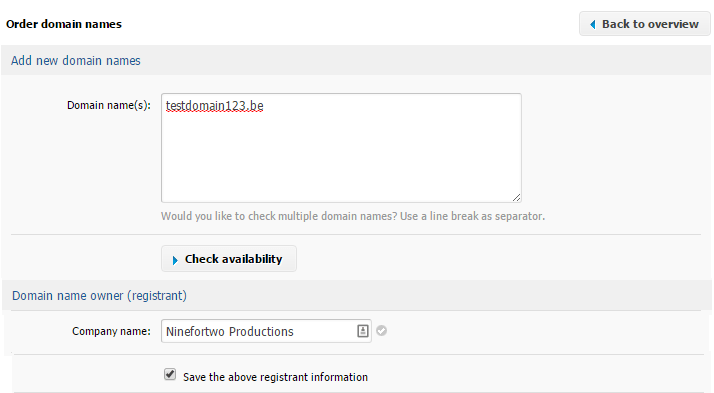 In a few weeks, we will also launch two additional new features for the management of domain names. So… stay tuned!